Hope this little post will be indexed by Google if ever someone else stumbles upon these in an obscure drawer as well. I did not expect this inside, but it already gives a good hint. 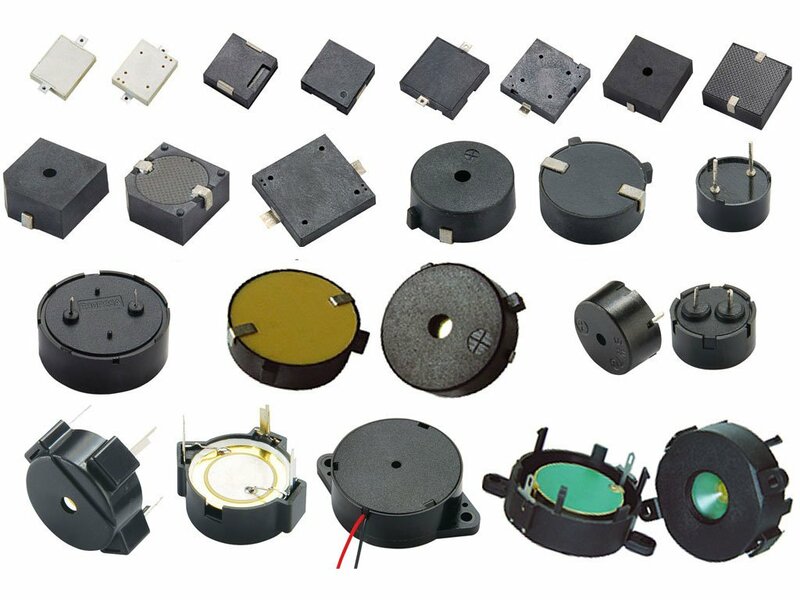 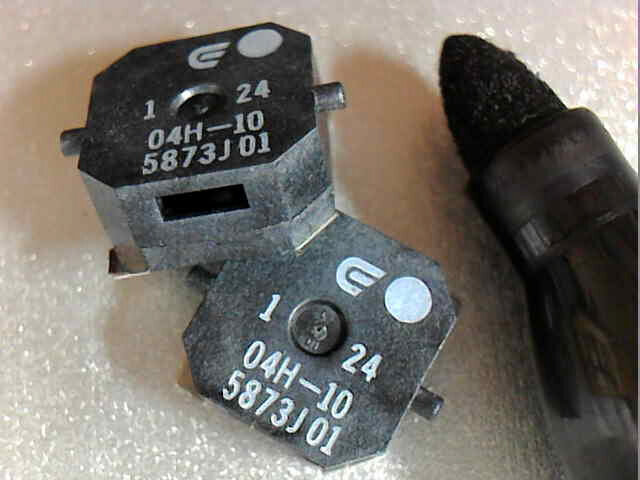 Oh, now it is obvious, these are certainly no semiconductors! 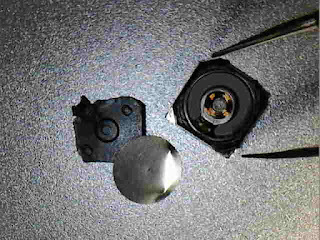 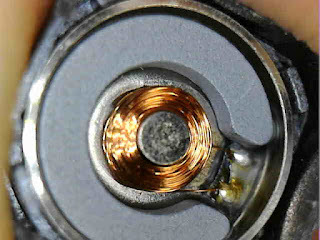 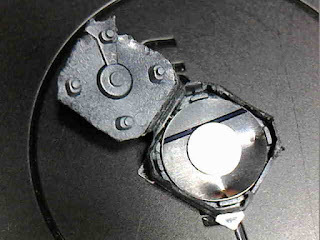 Here is the tiny coil beneath the metallic disk.